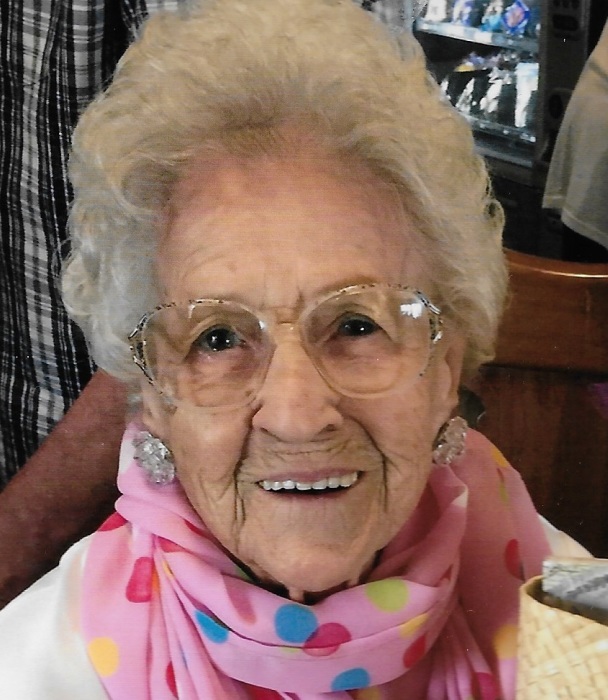 Obituary for Irene May (Roland) Bosserman | Feiser Funeral Home, Inc.
Irene May (Roland) Bosserman, 102, passed away on Saturday, November 17, 2018 at the Hanover Hall Nursing Home, Hanover. She was the wife of the late Melvin Bosserman, who died on February 5, 1982. Irene was born July 22, 1916 in East Berlin, the daughter of the late Robert and Grace (Dietz) Roland. Irene was a life-long member of the Trinity Lutheran Church in East Berlin, and a volunteer with the East Berlin Fire Co, for many years. Irene is survived by four nieces and one nephew. She was predeceased by two sisters and one brother. Funeral services will be held on Tuesday, November 20, 2018 at 12 noon, from the Feiser Funeral Home, Inc, 306 Harrisburg St., East Berlin, with Pastor Martin T. Young officiating. Burial will be in East Berlin Union Cemetery following the service. A viewing will be held at the funeral home Tuesday, from 11 AM until the time of the service. In lieu of flowers, memorial contributions may be sent to the Trinity Lutheran Church, P.O.Box 1016, East Berlin, PA. 17316. Memories may be shared at www.feiserfuneralhome.com.